Whiskey Sour won an incredible renewal of the Paddy Power Future Champions Novice Hurdle at Leopardstown yesterday. That left Patrick Mullins in front on Sharjah, with Paul Townend riding hard on stablemate Real Steel approaching the last. Advertising Willie Mullins's strength in depth, yet another Closutton inmate picked up the pieces as dual Galway Festival winner Whiskey Sour (9/1) came home unchallenged under David Mullins. It had been an eventful afternoon for Mullins, who lost the other Grade One on the card when Min lost the Paddy's Rewards Club Chase to Simply Ned in the stewards' room. "I've never seen anything like that," said the trainer. "I was just waiting for them to bring down our third runner, which would have really capped off the day, but it just shows you've got to be in these races. Whiskey Sour was definitely the fourth of ours coming into this and he ends up winning it! It was just an extraordinary race. "I said to David, 'How did you miss all those horses? ', and he said, 'It's lucky he's small'. He's probably the smallest horse in the yard. It was a lucky win, end of story. David Mullins said: "The plan was to drop him in but he fell asleep on me. I'd say the earplugs have done the trick for him and he'll be a lot sharper the next day. They went a right good gallop." Earlier, 16/1 shot Simply Ned denied Mullins the other Group One of the day after odds-on favourite and first-past-the-post Min was disqualified for causing significant interference. The pair came extremely close together after jumping the last, with Nicky Richards's race regular Simply Ned going for a daring run up the rail under Mark Walsh. Min had been sent off the 2/7 favourite but Simply Ned finally tasted victory having placed in the last three renewals of this race. Walsh said: "You don't want to win a Grade One like that but I felt with a clear run I'd definitely have won. He (Min) impeded me the whole way up to the line." To compound Townend's misery, he was also handed a two-day ban for careless riding. The day was bookended, however, by victories for Willie Mullins as Mr Adjudicator justified strong support in the opener. A reasonable horse on the level for Joe Murphy, he was wearing a hood on his first start for Mullins but was sent off the 5/4 favourite. Townend kept his mount on the bridle for as long as possible before scooting clear to beat 50/1 chance Room To Roam by seven and a half lengths. 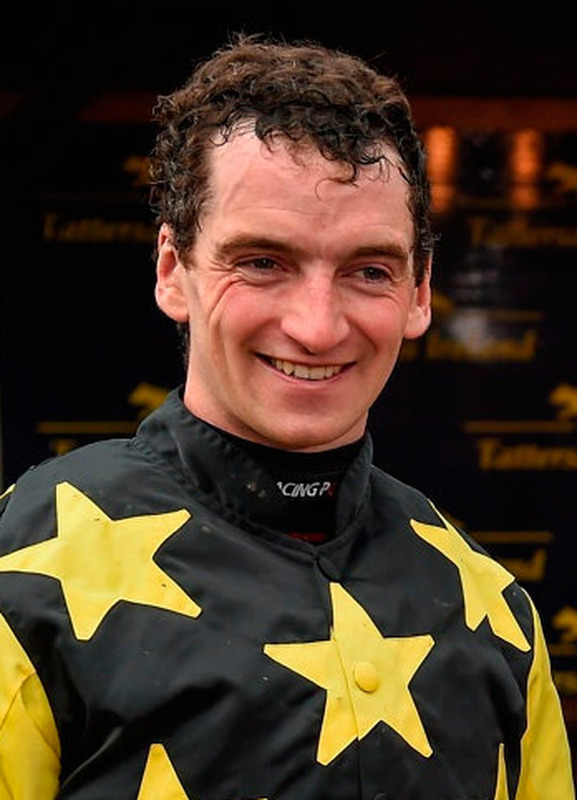 Carefully Selected (3/1 joint-favourite) ensured the Mullins team won both bumpers run over the first two days of the meeting to round off yesterday's events. "I have to give him a crack at a winners' bumper rather than go hurdling now and chasing next year," Mullins said of Carefully Selected. "He could be an Albert Bartlett horse for next year. That's the sort of road I'd be aiming at. There were a lot of fancied horses there and he made them look ordinary."